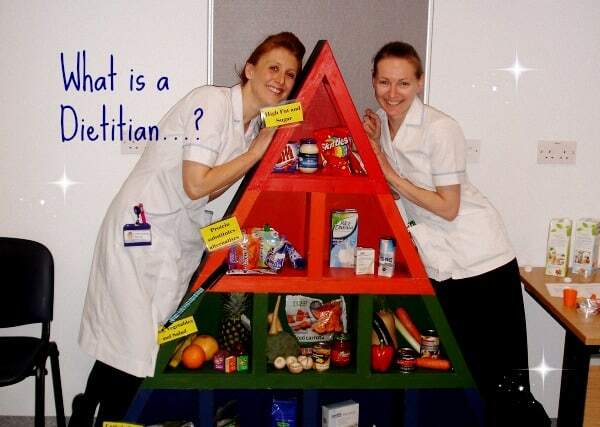 Wow, where has the last year gone since we celebrated the first year of Dietitian’s Life?! 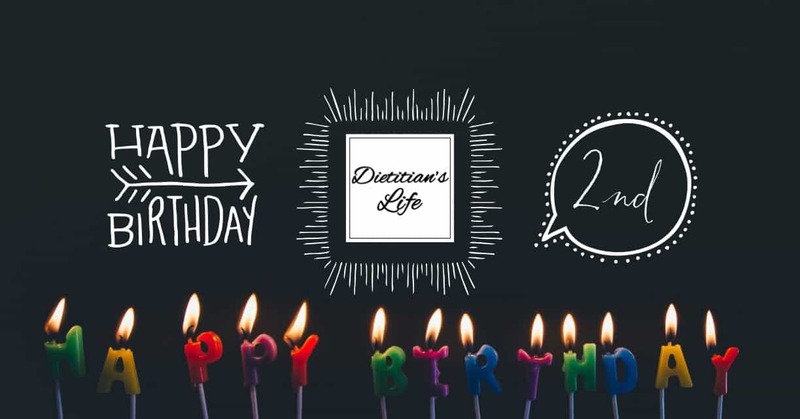 Well a lot has happened in the last year… 25 posts on the blog, 17,700 uses, 39,000 page views, up to 3000 likes on the Facebook page and 750 follows on Instagram! 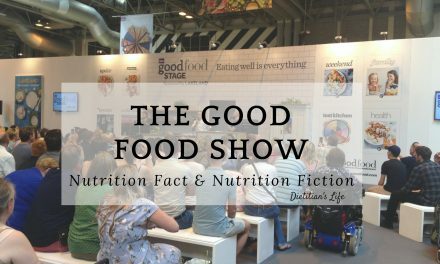 We were shortlisted in the CN awards for the new ‘social media personality of the year’ category in May and we had a fun day out to the Winter Good Food Show together in November! 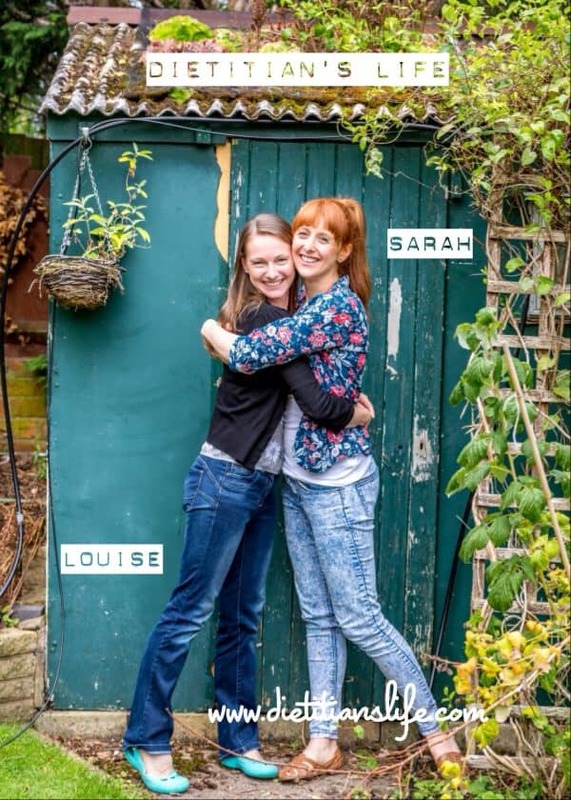 As usual we continue to fit Dietitian’s Life in around work and family. Sarah had another beautiful baby daughter this year (we now have 2 girls each!) 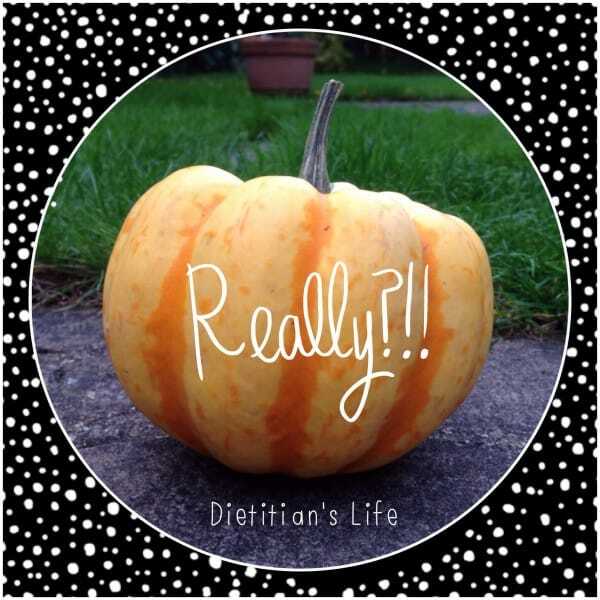 so the work on the blog has slowed down a little! 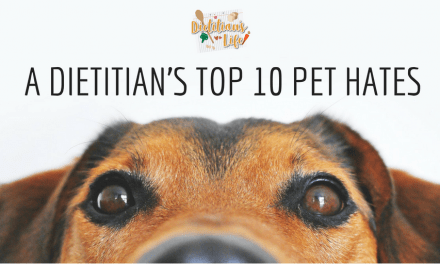 I love to look back on the past year and see which have been our most popular posts, so here they are starting from 10 and counting down to the most read! 9) Should We Treat Sugar Like Tobacco? 8) So I Need To Gain Weight? 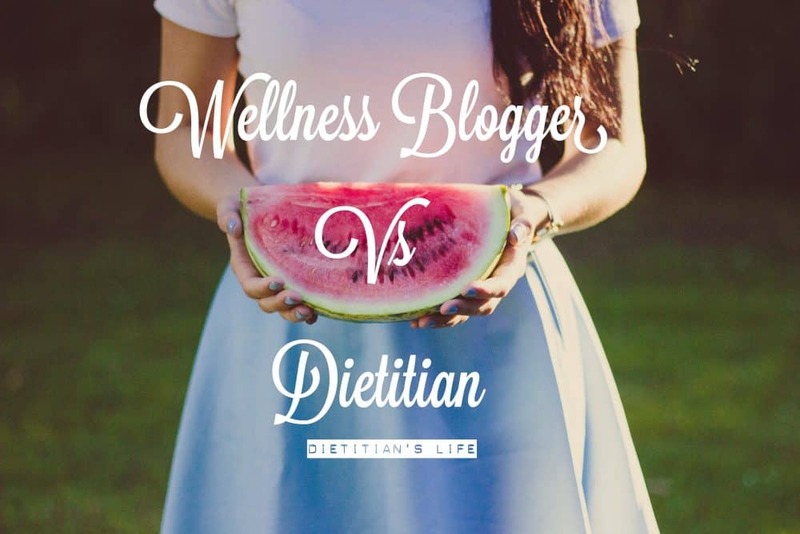 Wellness Blogger vs Dietitian was our most popular post this year. It highlighted the need to seek professional nutritional advice and not to rely of popular celebrities on social media. 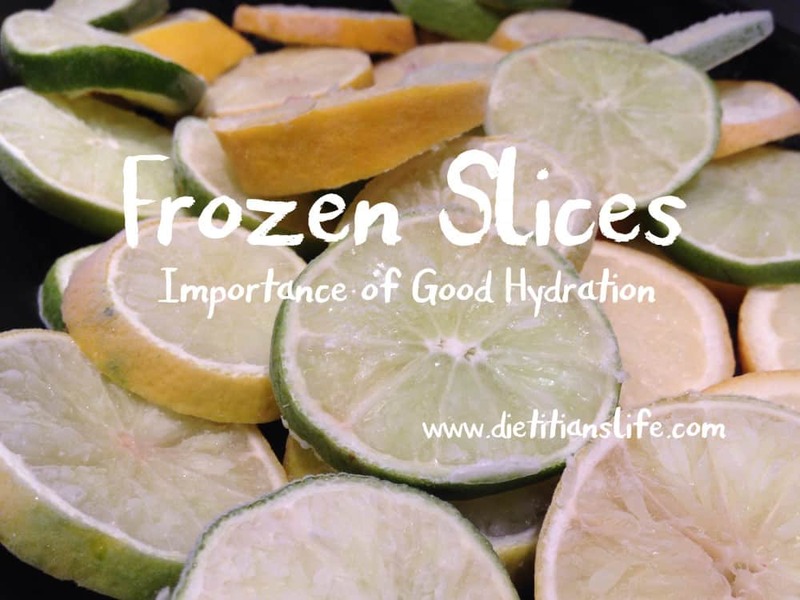 This is a hot topic at the moment, especially with Dietitians, to ensure that the correct and safe nutritional information is being portrayed to the public. 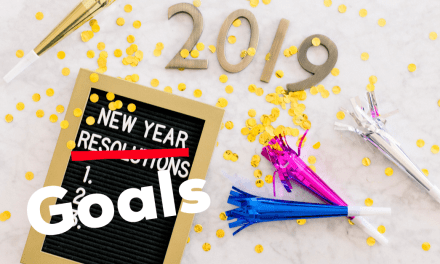 We look forward to this year, with plenty of ideas in hand, but if there is anything you would like us to write about then let us know! 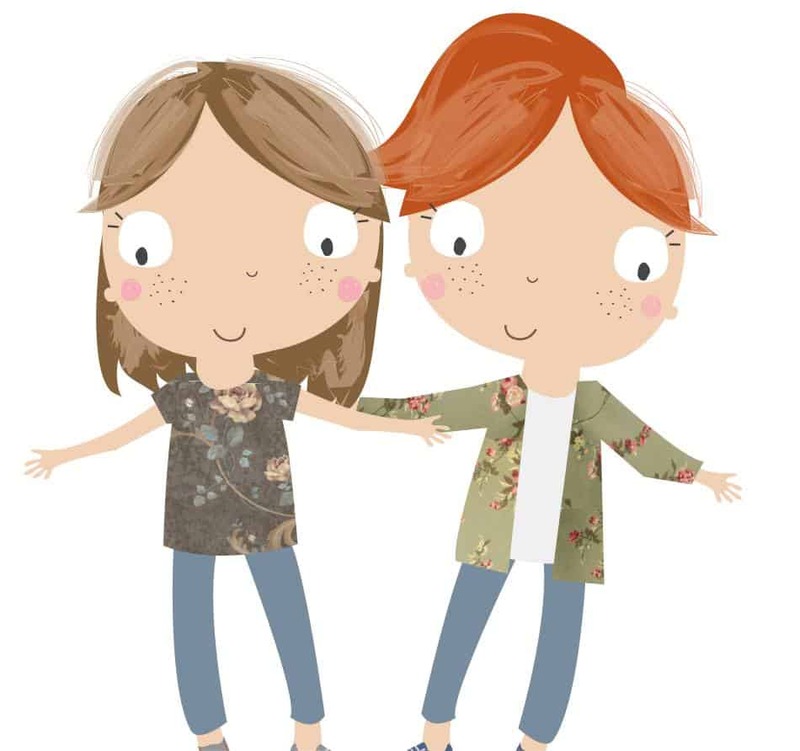 Thanks so much for taking the time to read our blog and for our follows on social media. 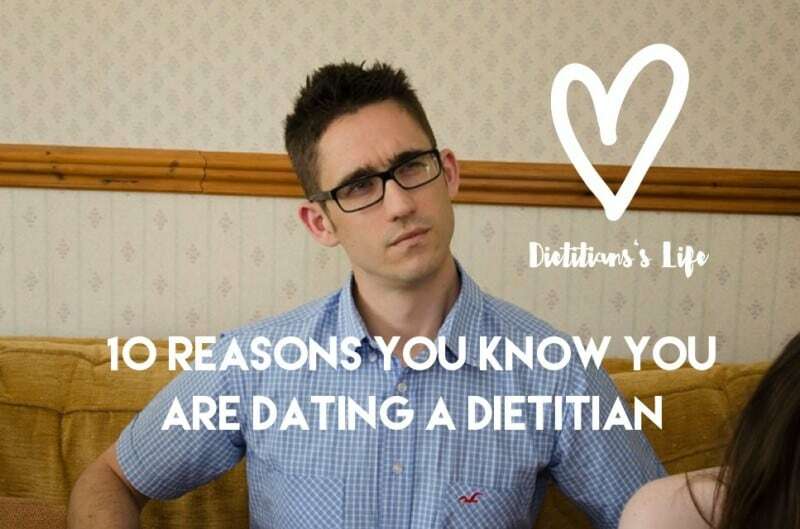 Keep on sharing and spreading the good nutritional messages from ourselves and our fellow dietitian and registered nutritionist bloggers. 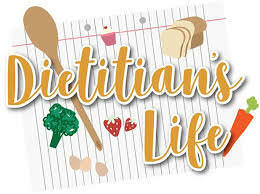 You will know they are qualified in nutrition to degree level as dietitians have RD at the end of their names and registered nutritionist have RNutr.